David Munday (Senior Partner) completed the Prudential Ride, London to Surrey 100 for Sue Ryder raising IRO £1000 - well done!! On 7 September 2014 Richard Ellis (former Industrial Consultant) raised £780 by completing the Great North Run in 2 hours 27 minutes. 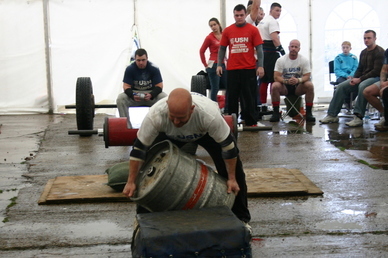 Well done Rich! 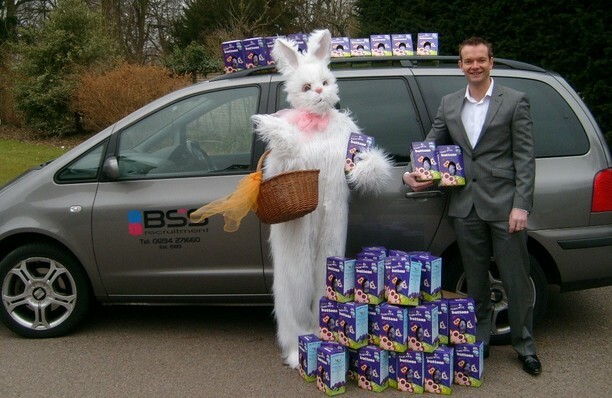 BSS supported St.Johns Hospice in Moggerhanger during the Easter period of 2010. 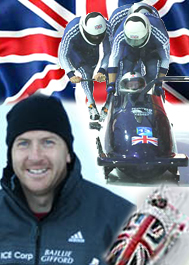 Already an Internationally recognised Scottish Hammer Thrower, Glen Kerr was selected to spearhead British Bobsleigh GB1 Teams push for World and Olympics in 2009. 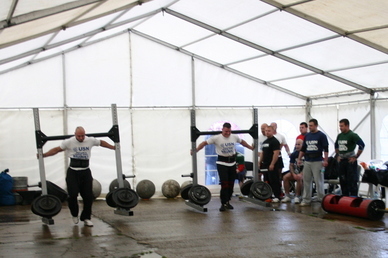 Glen competed in the 190kg Britain's Strongest Man competition previously.